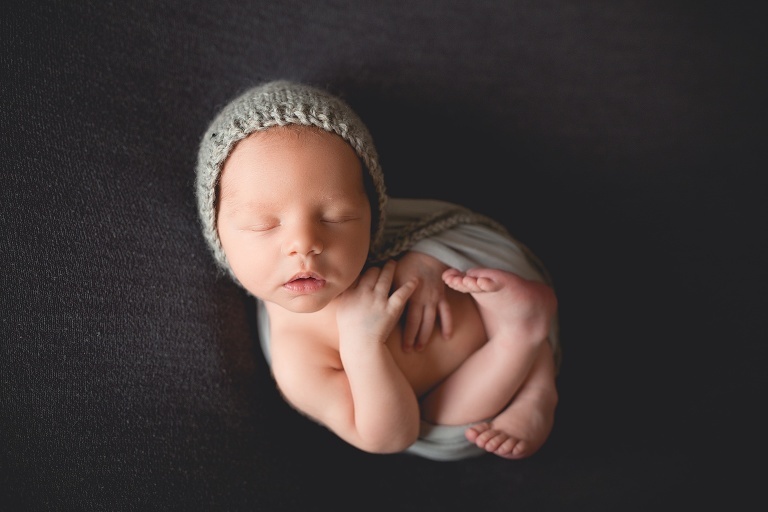 Newborn photoshoots are done in my studio in Salt Rock, Ballito, KwaZulu Natal (see map). 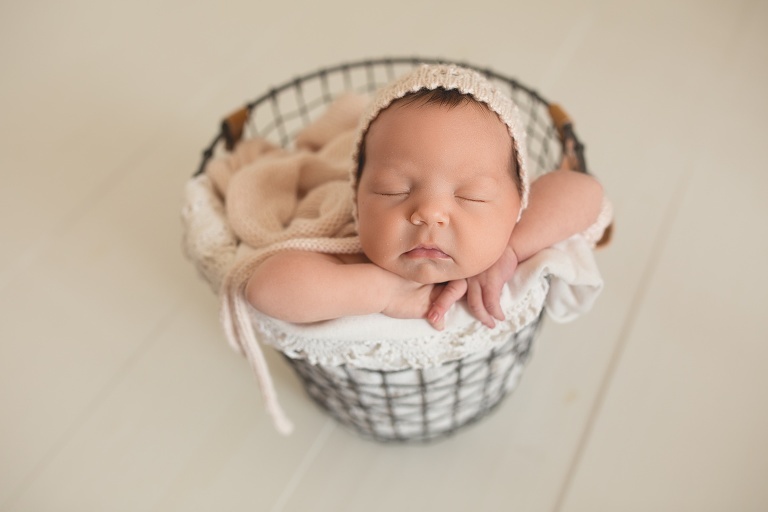 The shoot takes typically around 3 hours, though I request that you allow a full 4 hours for the shoot; as we spend a large portion of the shoot feeding, changing nappies, etc. It is recommended that you schedule your shoot during your second trimester. 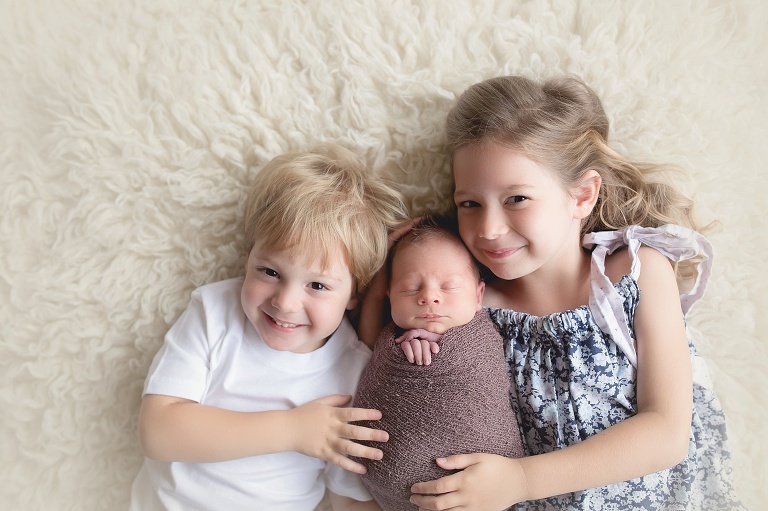 We book it based on your due date, and then move it should baby surprise us with an early or later delivery. Booking in advance ensures I keep the space available in my diary, as I am only able to do a limited newborns each week. 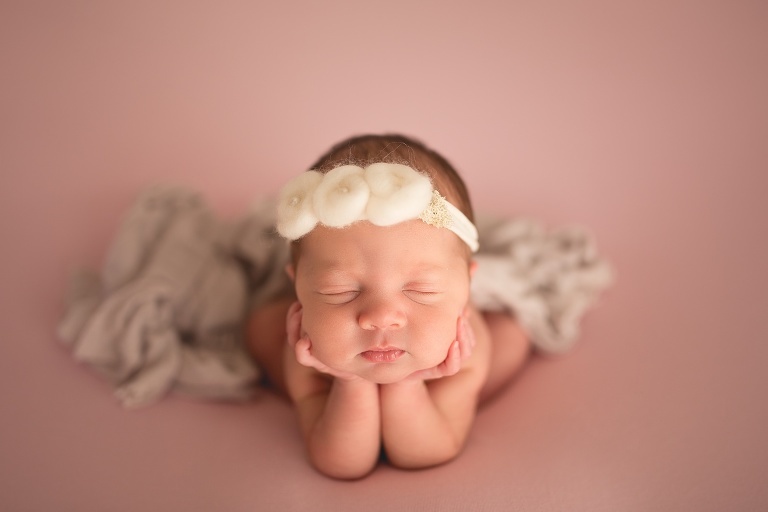 A newborn photoshoot is done before baby is 14 days old. This is when baby is still super curly and sleepy, and more tolerant of being posed. 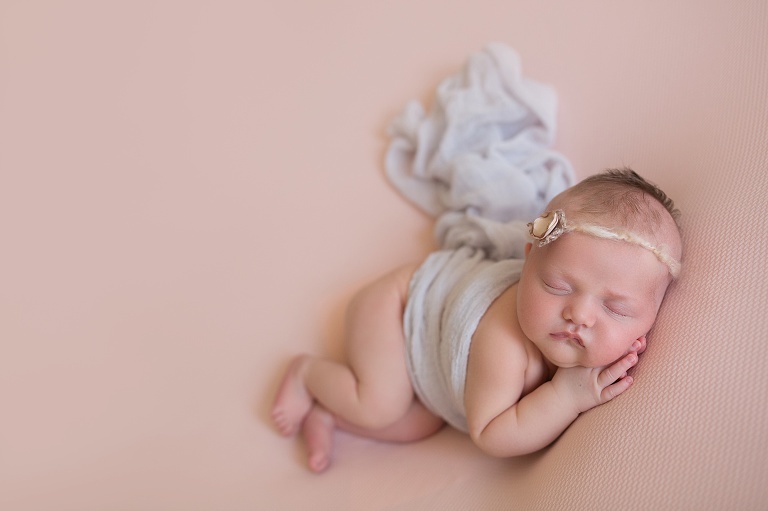 I do also offer Lifestyle Newborn photoshoots, which are done in your own home. This is documentary-style photography- which includes no props, no poses, and is just you and your family, how you are, in your own home. These shoots are 1 – 2 hours long. 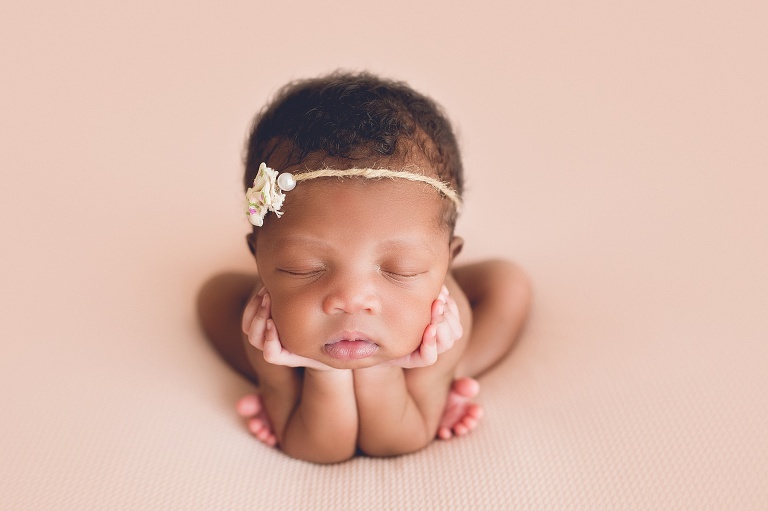 Every baby born is proof that miracles exist. Before your miracle arrives you have so many hopes of what will be. So much anticipation, mixed with trepidation of those things that you don’t know: Will the delivery be easy? Is it a girl? Is it a boy? Will it have your blonde hair, and your husband’s big blue eyes? Will she be chunky, or petite? Will she sing like you? Or be a runner like her Dad? All the unknowns. And then the big day arrives, and a scurry of doctors and midwives- it’s all so fast, even when it’s so slow, and then they hand you this tiny being. And in that moment, you understand, you truly understand what love is. Holding this tiny, living, breathing baby in your arms- meeting for the first time- and you know that you will do anything for this person, even if you haven’t yet named him. He is your yesterday, today and tomorrow. And no matter how big or small she is, you will marvel at how tiny she is. Look how small she is in her Daddy’s hands! And look at how he loves her- that look on his face- oh to capture that and show it to her one day, so that she understands… so that she really understands…. how very loved she is. And always has been. And will be forevermore. Days go by, and your baby will change rapidly before your eyes. And his head will outgrow his Daddy’s palm; his “old-man’s” face will grow chubby and baby-like; and those sleepy newborn eyes will be bright and alert; and you will wonder only a few months down the line how this baby could have possibly fitted in your belly. But you’ll remember when you look at those beautiful images adorning your walls: of a tiny, curled up baby, with soft black hair at the nape of her neck; and the silkiest skin; and maybe it will bring back that moment you first held her, and sniffed that beautiful newborn smell, and maybe, just maybe, it might make you want to do it all over again.